Located in front of the Polaris Fashion Place across the street from Target. When you want a place in Columbus to eat great food and drink craft beer while enjoying a great atmosphere, come to the Polaris location of BJ's Restaurant & Brewhouse. 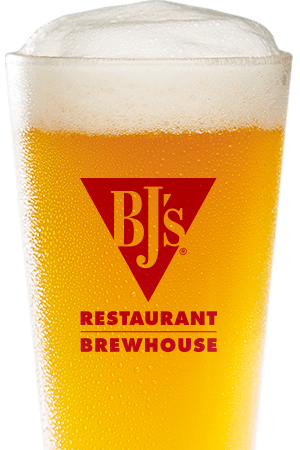 At BJ's Restaurant & Brewhouse, we're known far and wide for our delicious handcrafted beers, which are made by our brewers and designed to be consistently delicious. 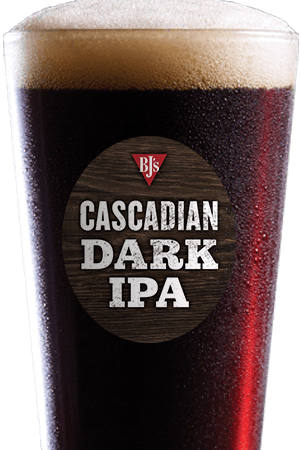 We have something for everyone--hopheads will love our HopStorm IPA, fans of Irish ales will love our Jeremiah Red, and those who like smooth, dark ales with great mouthfeel will love our nitrogen-conditioned BJ's PM Porter. 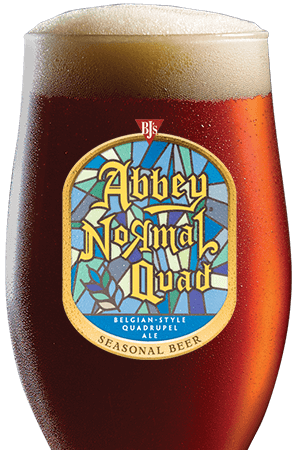 We have lots of award-winning beers that are always available on tap, as well as many special edition and seasonal beers, so come in often! Beer and food go great together, which is why we serve both. Our menu is extensive enough to suit all kinds of palates. We're best known for our BJ's Signature Deep Dish Pizzas, available in many tasty varieties (Chicken Bacon Ranch, Gourmet Five Meat, Pepperoni Extreme, and Vegetarian, to name just a few); however, if you prefer, you can choose from other options, like our Garden Fresh Specialty Salads, Handcrafted Burgers, BJ's EnLIGHTened Entrees, and much more. Just be sure to save room for our famous Pizookie! 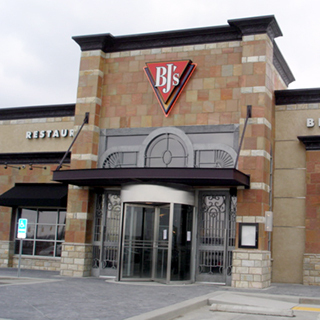 The atmosphere at BJ's is welcoming and comfortable, suited for all kinds of activities, from big parties to dates. You can even come and watch a game while drinking a beer! Stop by today, and be ready to be impressed! "Our restaurant has been a staple of the Polaris Parkway for 9 years!"